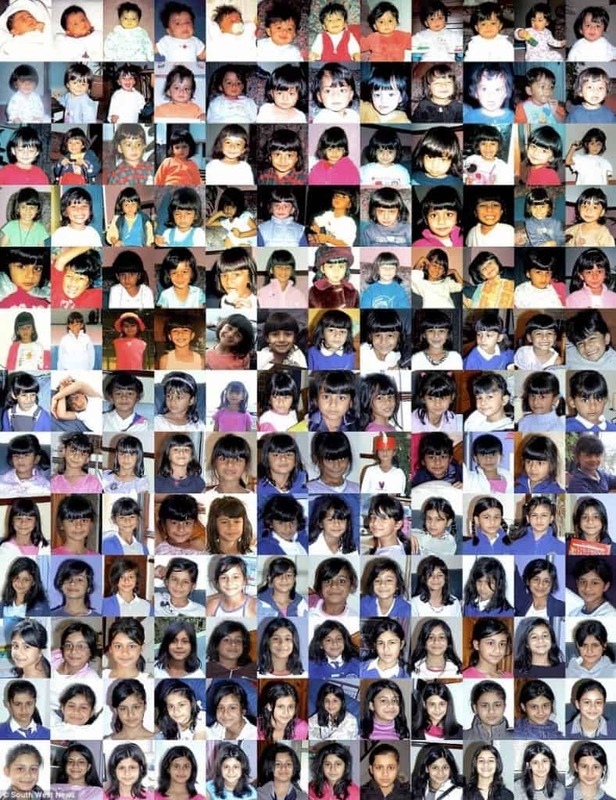 Munish Bansal created a world-record by photographing his daughter everyday until she turned 18. He now has 6,575 pictures of his daughter and a new record to his name. 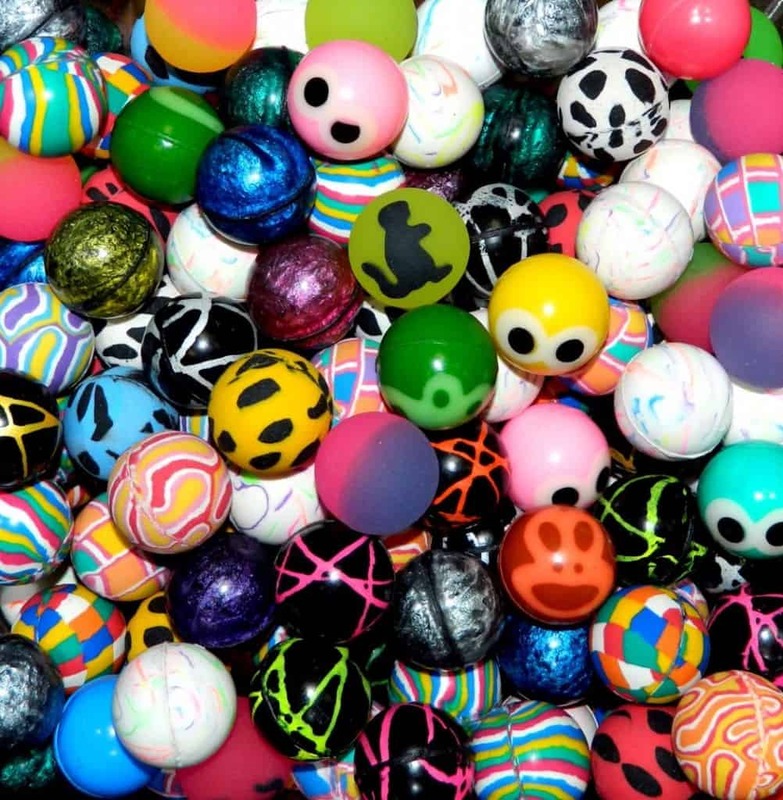 The Simm twins put together their obsession of bouncy balls to create the largest collection for a single home. They claim to have a record 882 balls to their name. Talk about bouncing your way into the record books! Corentin. 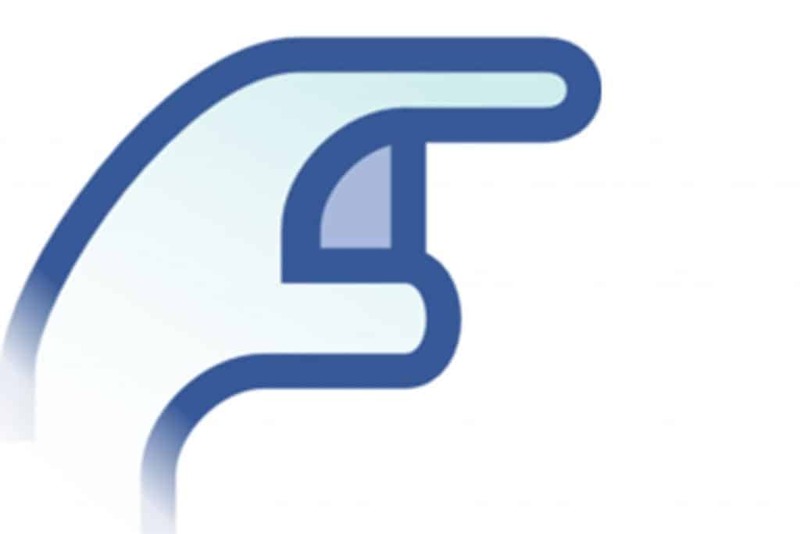 P became the first person to cross the 100,000 mark in terms of pokes on Facebook and also became the person to have the highest number of pokes to her name. She achieved this by having her friend poke her continuously until the record was achieved. I can’t figure out who is more jobless in this situation, Corentin for attempting this record, or her friend for helping her set it. 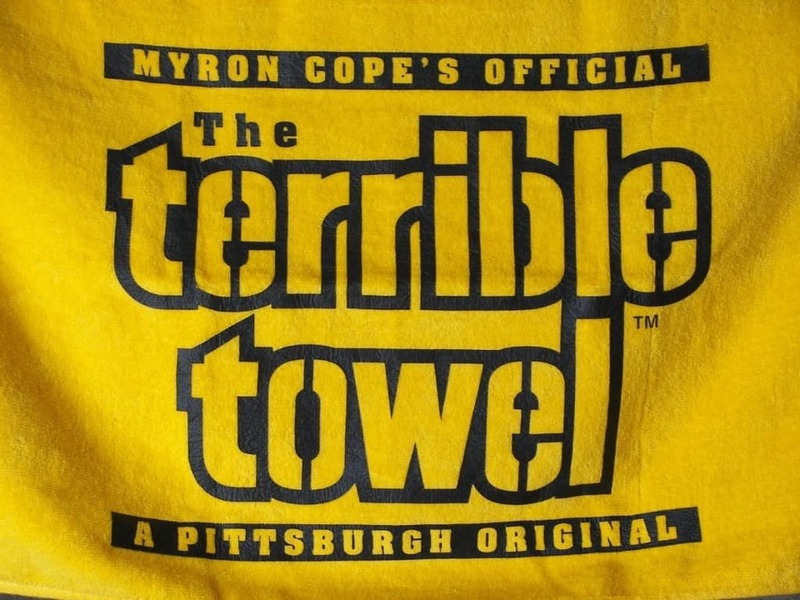 Emmett Newsome has the unique record of owning the largest collection of terrible towels in the world. How many terrible towels does it take to set a world record you ask? 173 of course! Thanks to the digital era, people can now set records online as well, thereby vastly increasing the number of weird collectors. 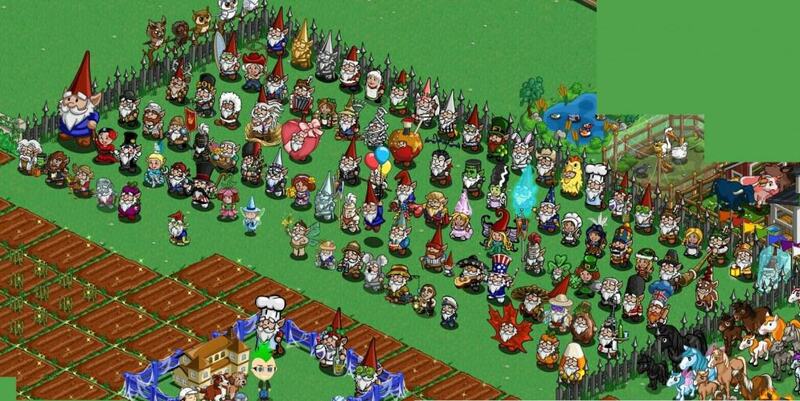 Warren Jackson is the proud owner of 114 gnomes on Facebook, making him a record holder and proud owner of the largest collection of useless digital commodities. 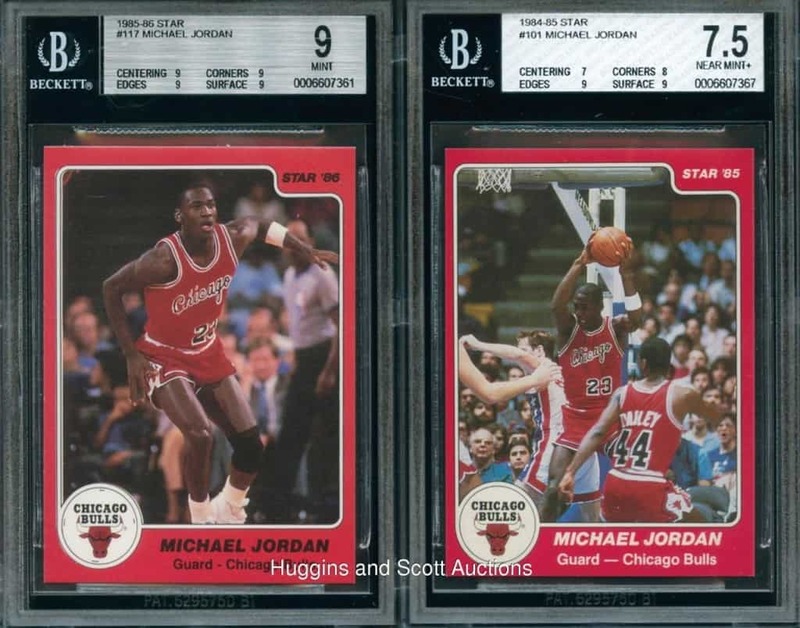 Being a fan is one thing, being a super-fan is something else, but owning 900 Michael Jordan Basketball cards is another level entirely. Ernesto Diaz is clearly a fan of the basketball legend, or he just likes collecting basketball cards obsessively. 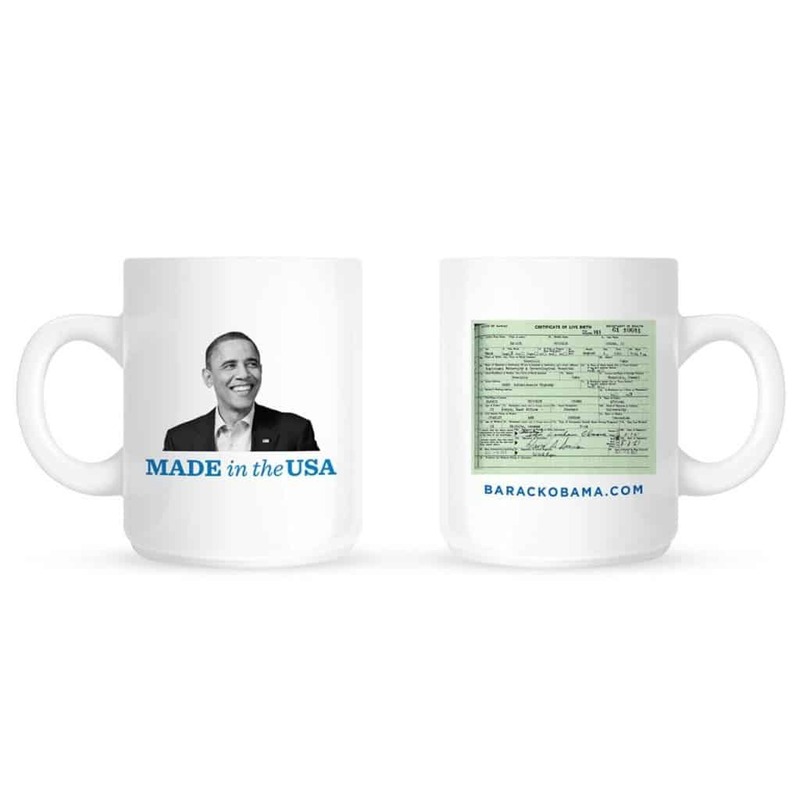 If you intend to break a record for an item that is easily available, then you need to have a ship-load of them to get into the record books. 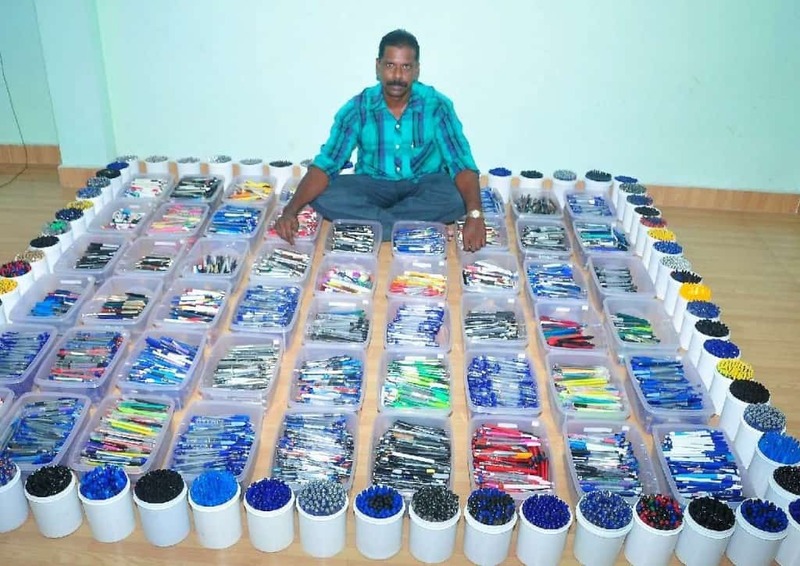 Jolly V made claim to fame by owning a jaw-dropping 16,500 pens. At least you know he will have one handy if you ever want to take his autograph. Collecting items that are rare or on the verge of extinction can be quite tricky. 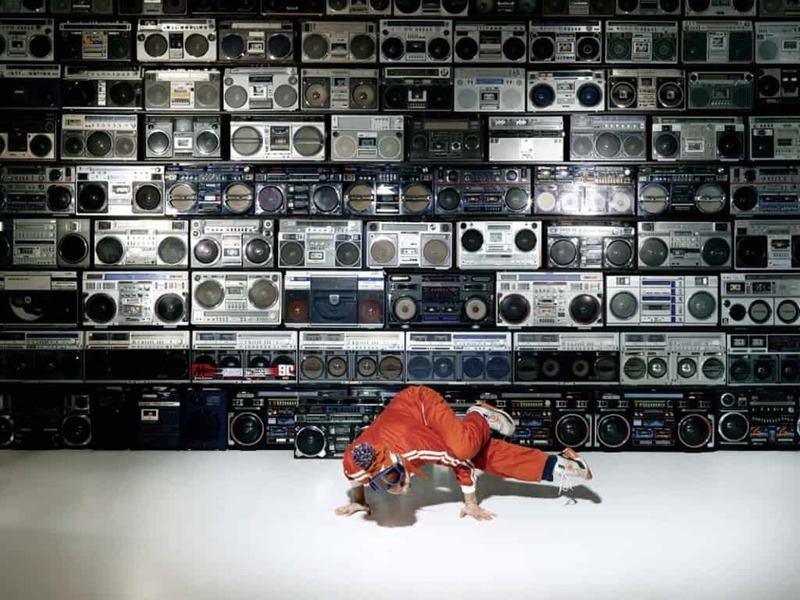 This is why it is amazing that a Brazilian crew of six friends put together a collection of 170 boomboxes to blast their way into the record books. This one is actually a bit tricky and takes a lot of hard work, dedication and time. Rika. 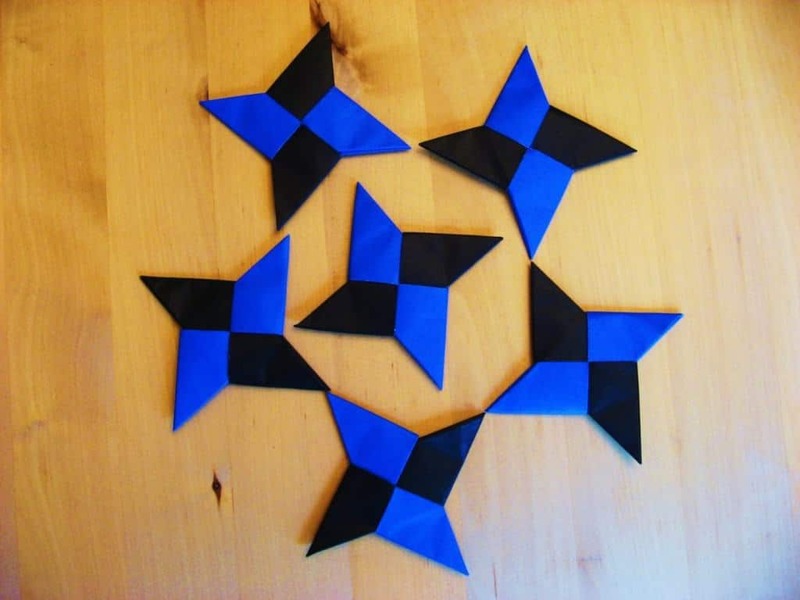 K had to create a back-breaking 369 origami stars to feature in the record books for the largest collection of that particular item. She must have had ninja reflexes to make that many throwing stars. This one is yet another example of a broken record that is absurd but must have required a lot of hard work. 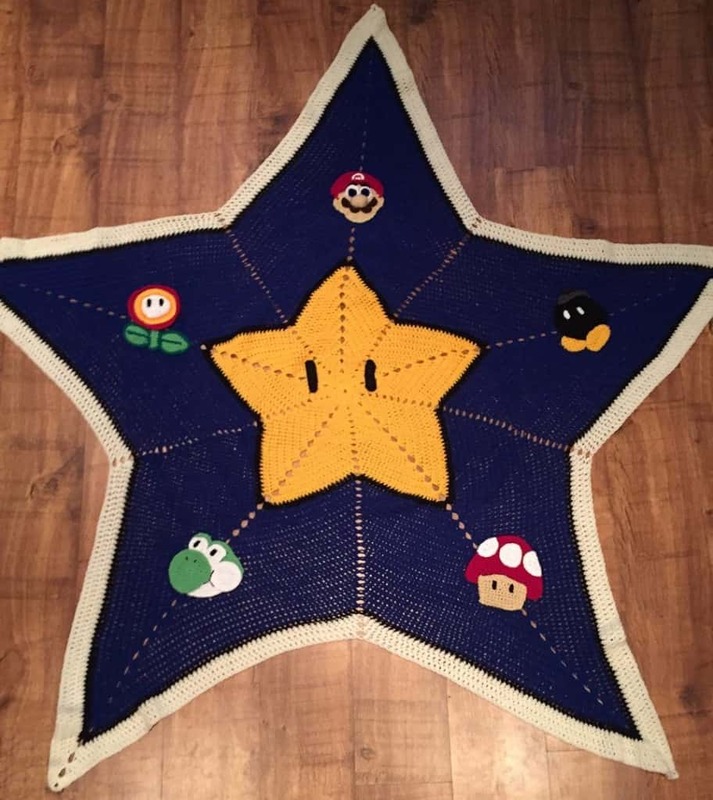 Sabrina Edlinger actually had the patience to create 112 Crocheted super Mario stars in order to slip into the record books. 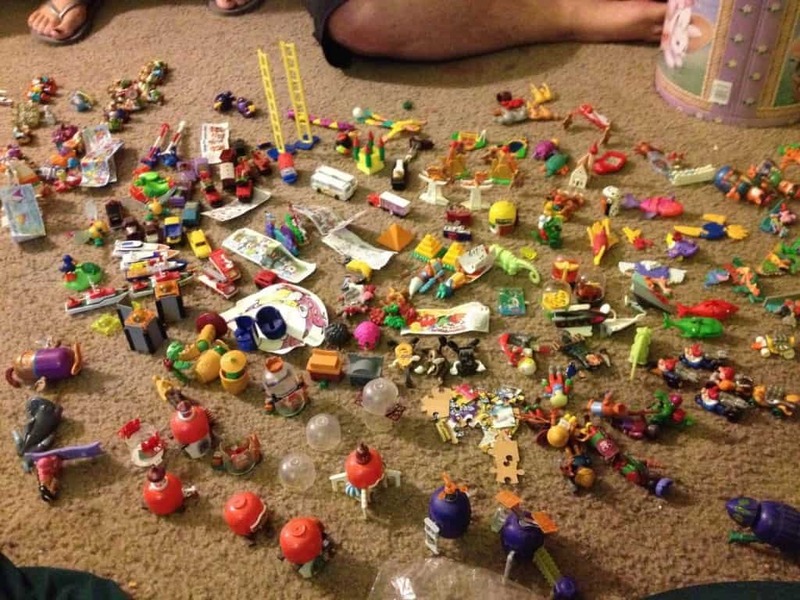 Key chains are yet another commodity that are freely available in the market which is why you need to own a massive set in order to make a new world record. 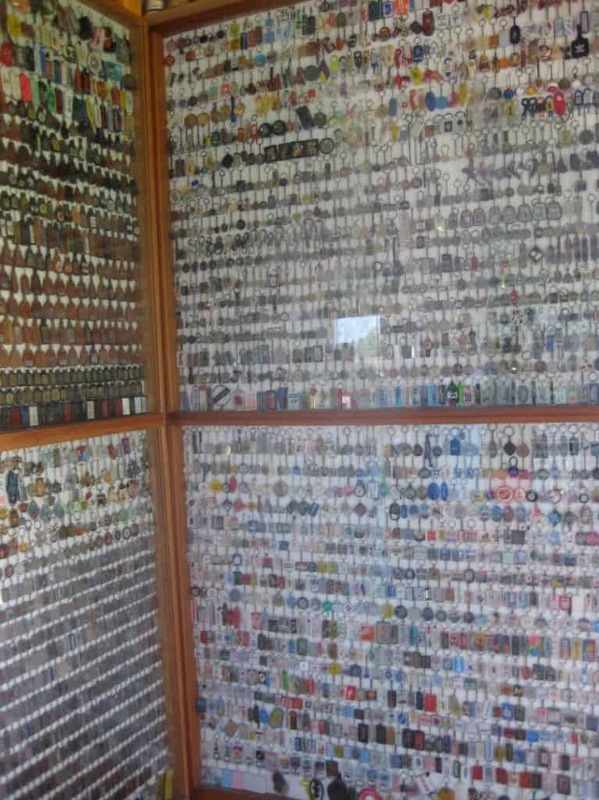 Rakesh Vaid is the proud owner of 7,777 key chains, a number that is surprisingly easy to remember. I wonder if he has a special key chain for the keys to the garage where he keeps his record-breaking set. This is a weirdly specific collection and record to go after. Lance. 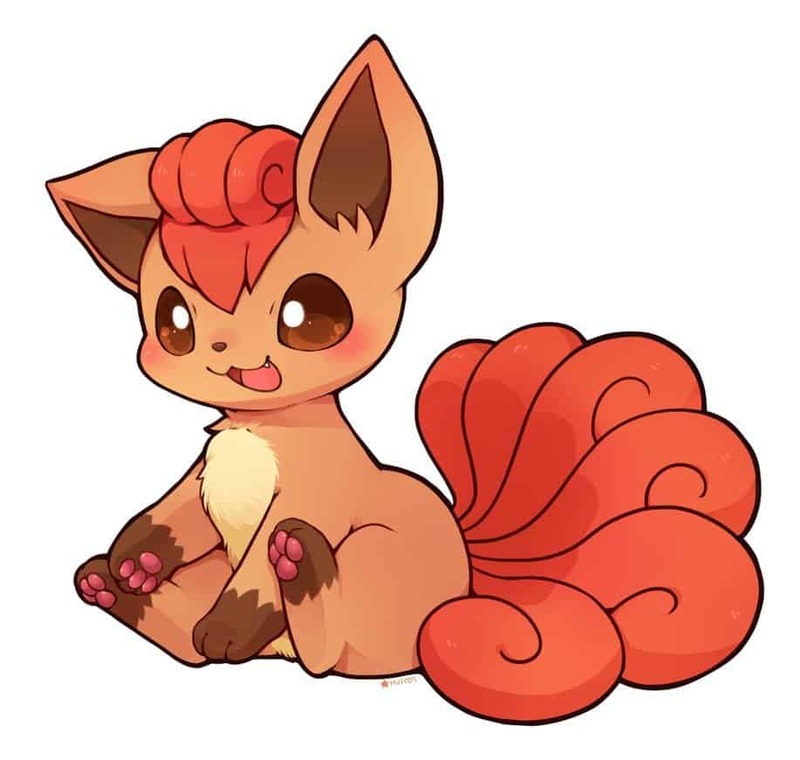 E, for some reason, managed to collect 109 Vulpix in the video game Pokémon X. I wonder what made him pick that specific video game and that specific Pokémon! This is the kind of record that gets set in a drunken haze, mostly because the record revolves around staying in a drunken haze. 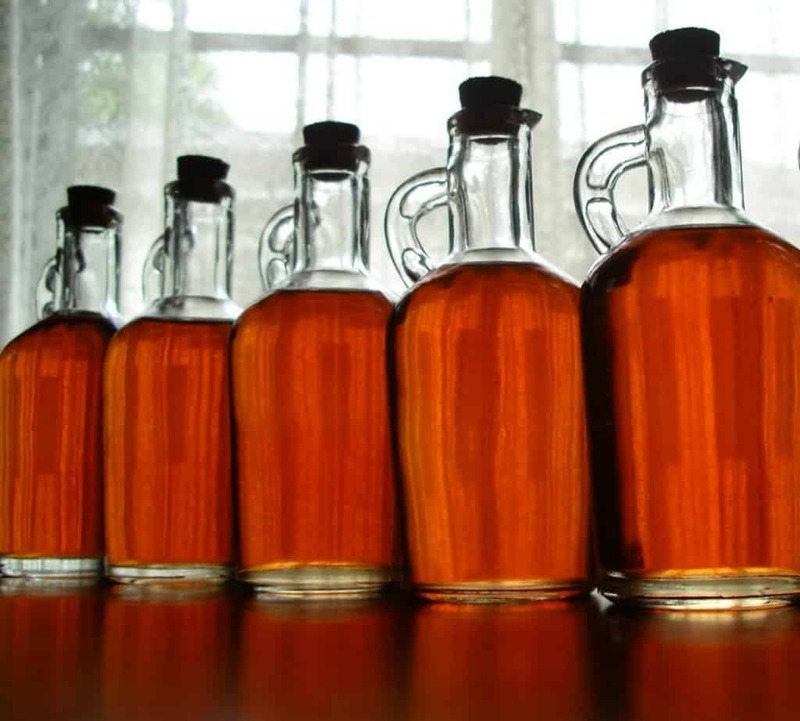 Andrej K is the proud owner of 33 unique homemade distilled alcohol brews. At least we know that when he threw a celebration party, the drinks had to be on the house. Sofiya M had to eat her way through 210 kinder eggs in order to obtain the mediocre toys hidden inside the mediocre chocolate. This is a world record and the easiest way to get diabetes. Now this is one record I wish I had set myself. Unfortunately Oliver beat me to it by owning an incredible 402 Mad Magazines that he has been collecting since he was a teenager. 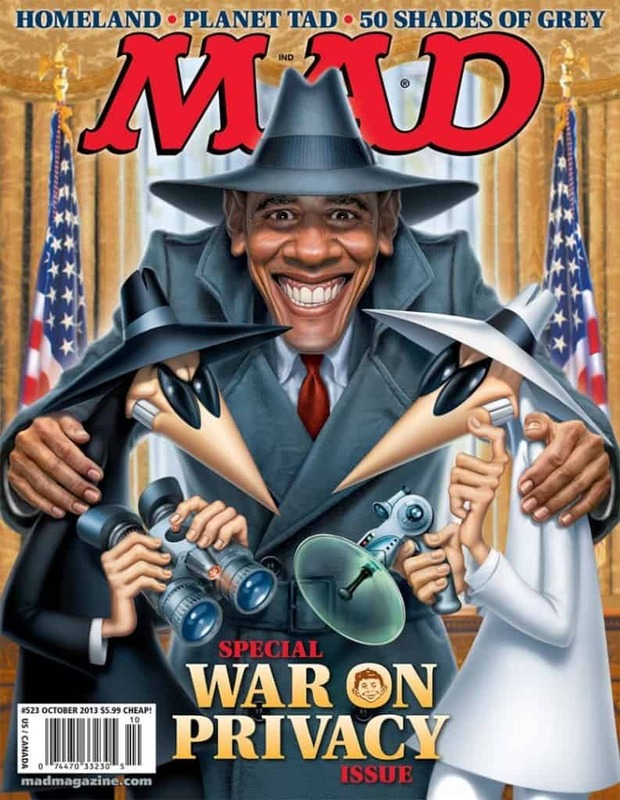 I wonder how many jokes are contained within 402 Mad Magazines. Ashely owns a mind-numbing 2000 products related to lip care. This one seems like the kind of record one stumbles into instead of going after venomously. 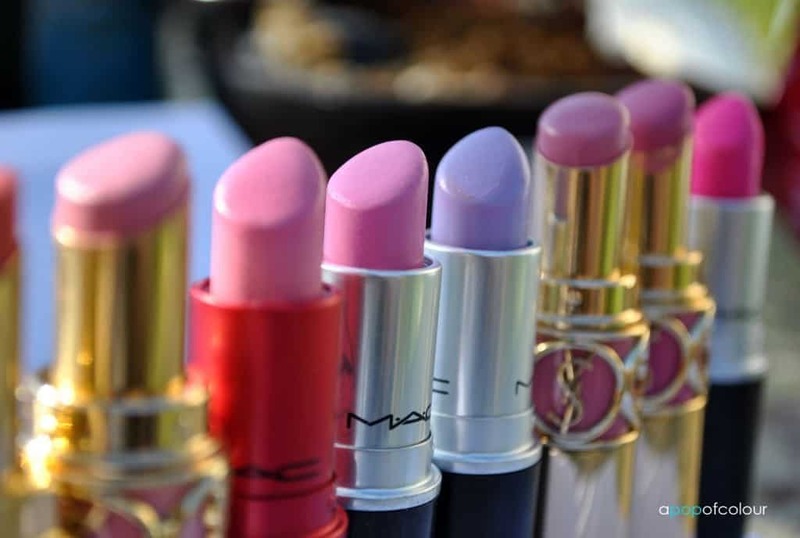 Ashley’s friend must have remarked about how she has more lipsticks than anyone else in the world. After getting it checked by an official, turns out her friend was right. This one feels like the male equivalent of the previous record purely in terms of obsessiveness and playing into gender stereotypes. 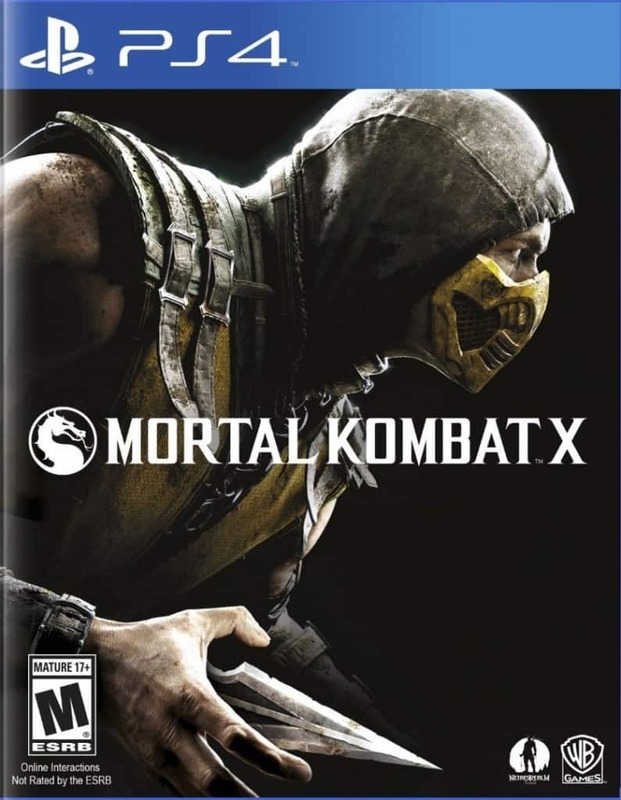 Paul K owns 244 video games, specifically in the fighting genre, making this a new world record. I didn’t even know that there were that many games in the genre itself! I don’t even know what to make of this record. For some reason, a girl named Lindsay Gagnon owns 22 magazines with Lindsay Lohan on the cover. First of all, why do the two people involved in this record share the same name. Also, who let Lindsay Lohan on the cover of magazines 22 times, and why isn’t Lindsay Lohan the holder of this record? So many questions! Meanwhile, the President’s biggest fan only has 15 items in his collection. Christopher Singlemann is clearly a fan of the president which is why he built a shrine to his name, but he is clearly not as big a fan as Lindsay is of Lindsay Lohan. Says a lot doesn’t it? 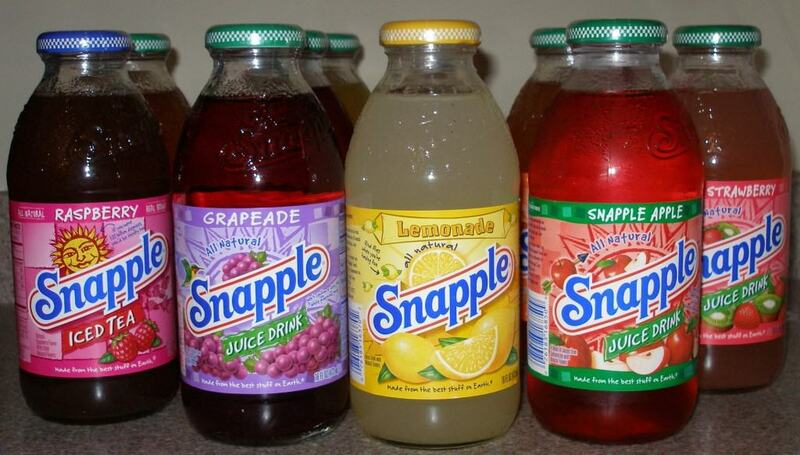 Miles Johnson owns 269 empty bottles of Snapple’s, making him a record-holder and a miniature trash yard owner. This seems like a great way to promote the drink but corporations would never stoop down to using a fan to promote their drink. There is no room for honesty or loyalty in advertising after all.